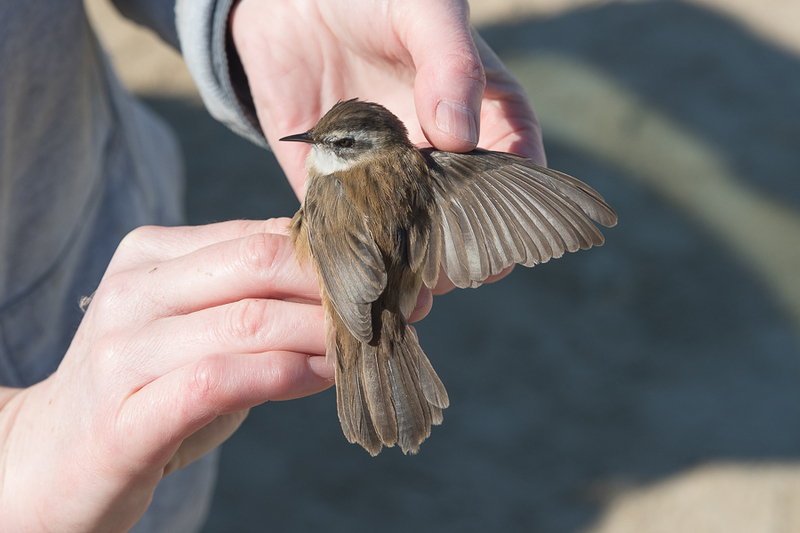 While ringing on Friday 12 January 2018 we trapped and ringed a Moustached Warbler, this is the fifth bird we have ringed at this site with the first being on 7 February 2014. 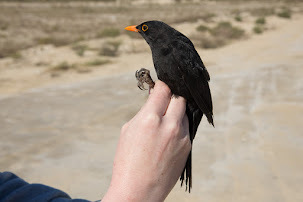 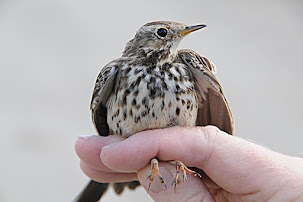 This is the third January bird trapped with the others in November and February. 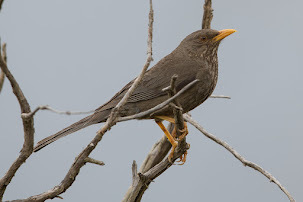 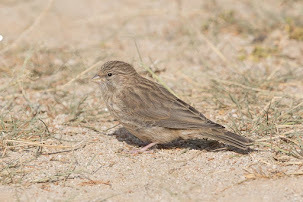 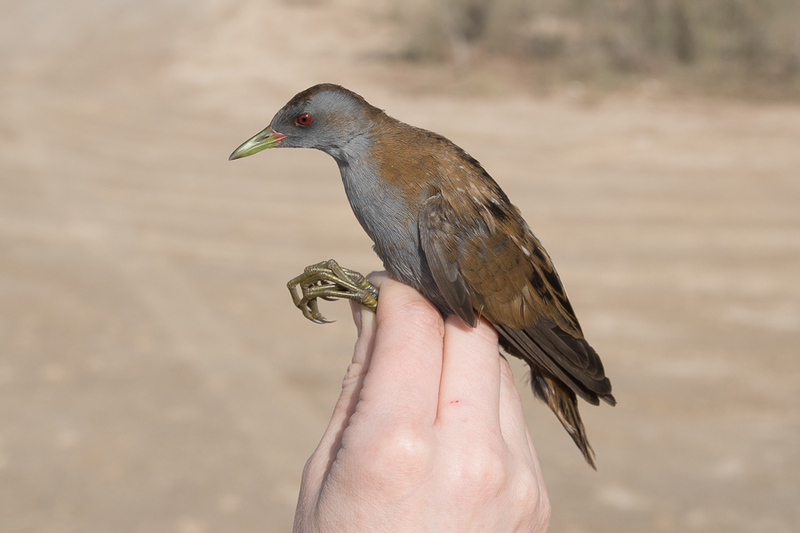 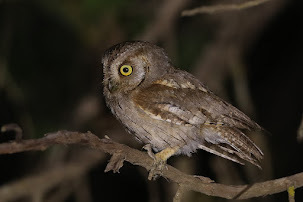 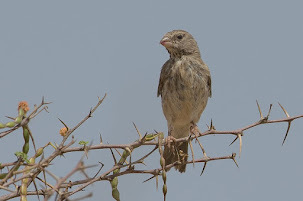 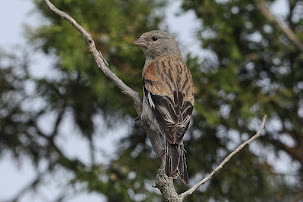 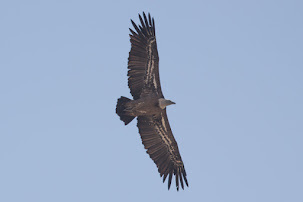 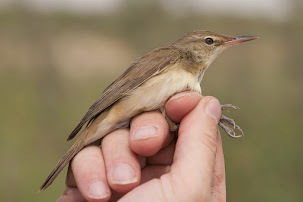 The bird showed an appearance similar to the eastern subspecies A. m. mimica that occurs from eastern Turkey, Iraq, Transcaucasia, and the lower Volga east to Kazakhstan and northwest India. 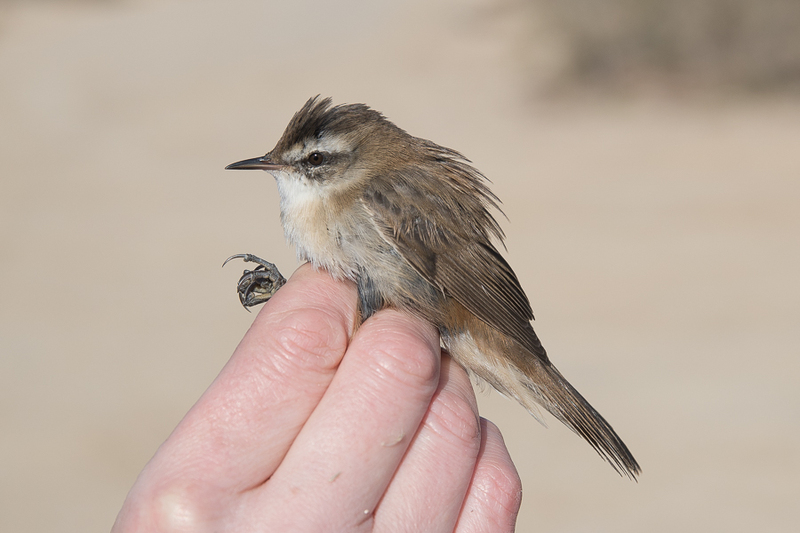 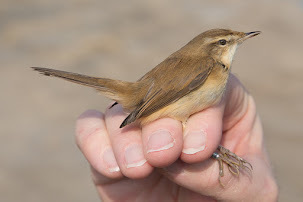 Records of Moustached Warbler are now quite widespread from the Eastern Province, with the first record at Sabkhat al Fasl seen in 1990 but there have been no breeding records from the site. 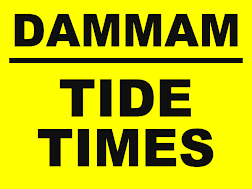 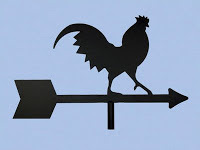 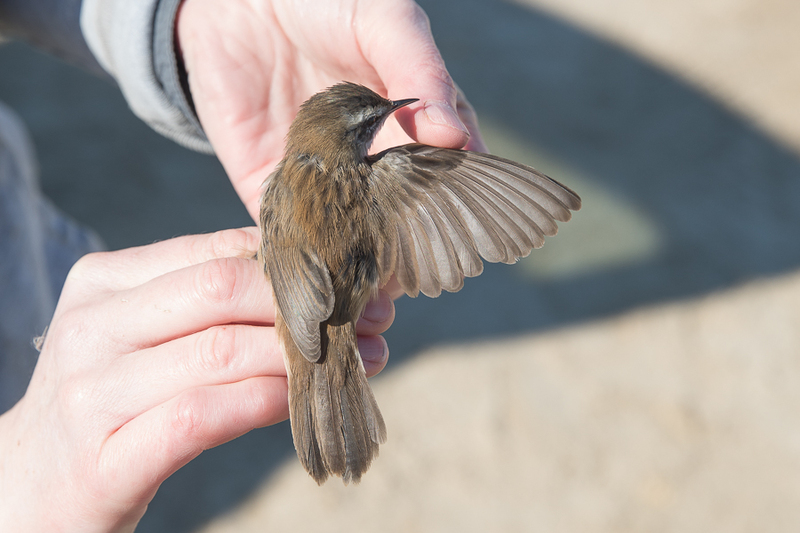 We have not seen or trapped birds in the spring, summer or autumn at the site, and there is evidence of an influx of birds in winter to the area, suggesting they are a winter visitor to the site. 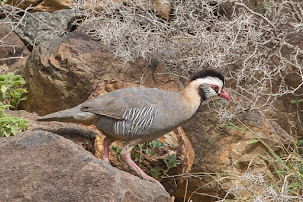 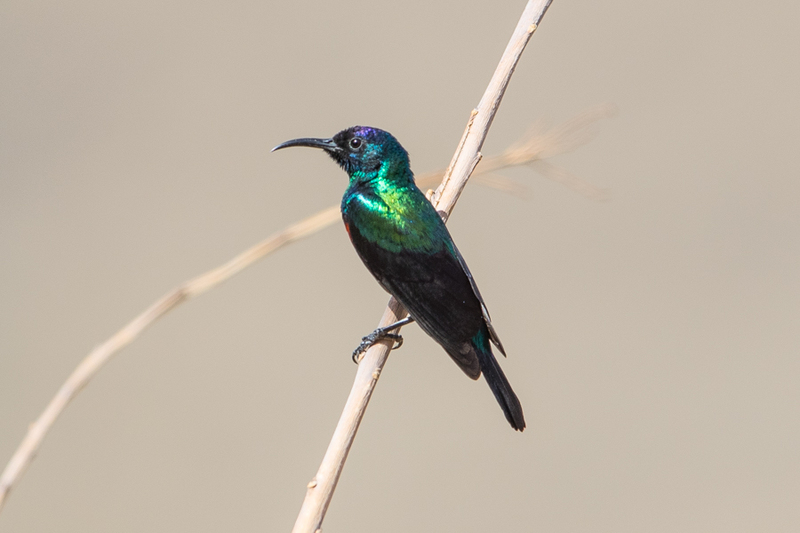 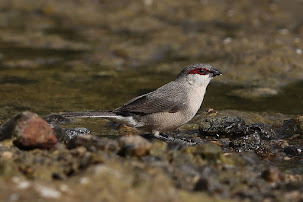 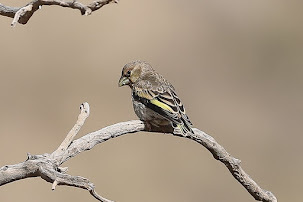 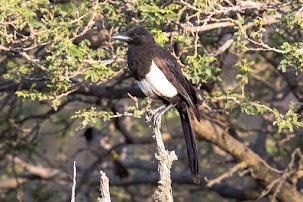 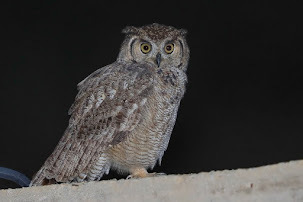 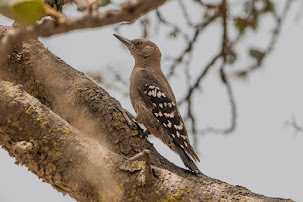 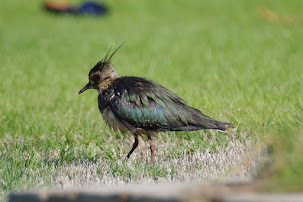 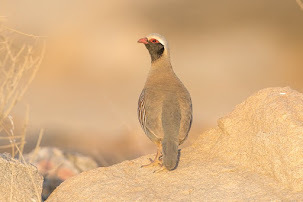 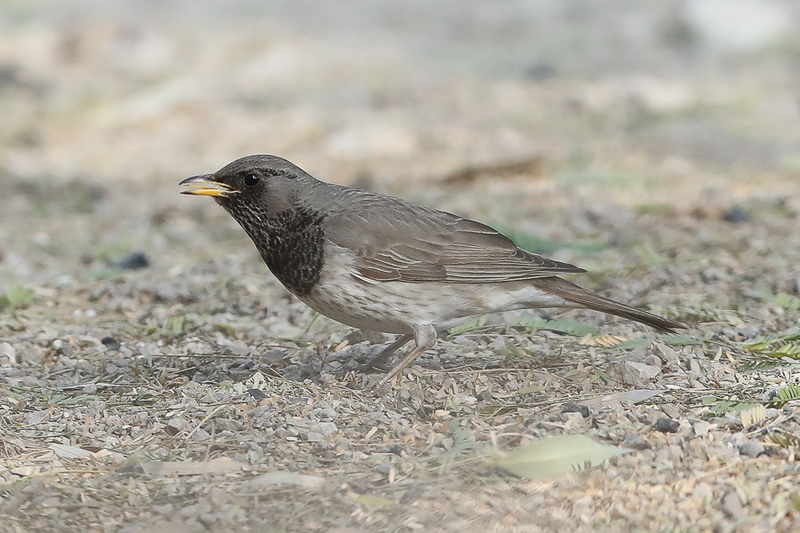 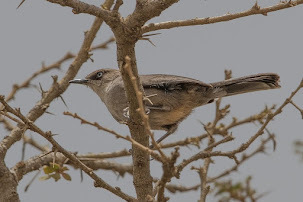 Away from the Eastern Province of Saudi Arabia, they are mainly a scarce migrant and winter visitor mainly in the north of the country. 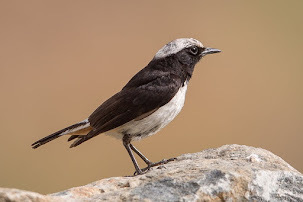 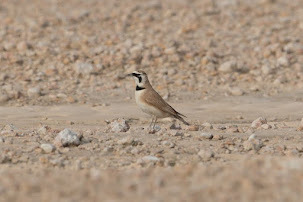 The Moustached Warbler has been recorded as a local breeder in the Central region and Eastern Province of Saudi Arabia with the first breeding site in Saudi Arabia located at Hufuf in the Eastern Province where birds are regularly recorded at Al Asfar Lake.